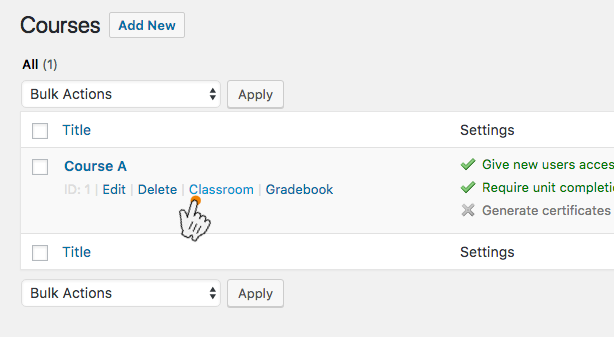 Find the student(s) in the list and select the checkbox next to the student(s) name, then click the drop down menu Reset user(s) to beginning of... and select the appropriate course and unit, then click Reset. Optionally you can do the same from the Student's page. 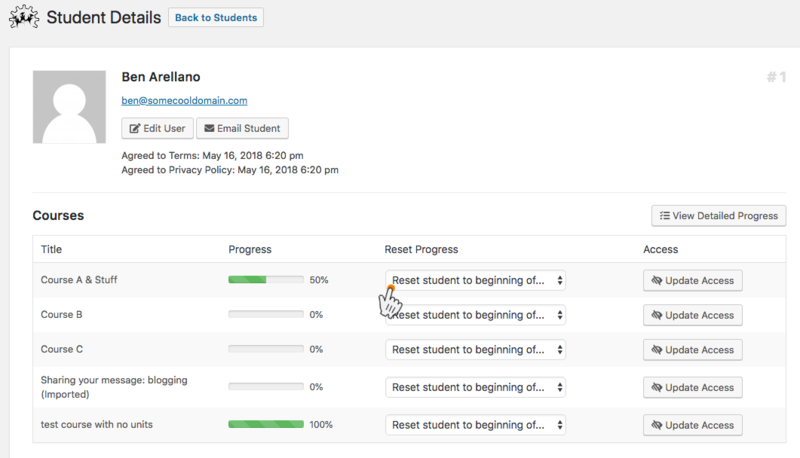 Then click the Reset Student to begnning... drop down and select the course, module or course unit.